Always have access to your school’s vital data. Wherever you are. Whenever you need it. Available on a whole variety of devices and specially designed to give you the clearest view; Emerge enables better decision making by providing the most accurate, up-to-date information. 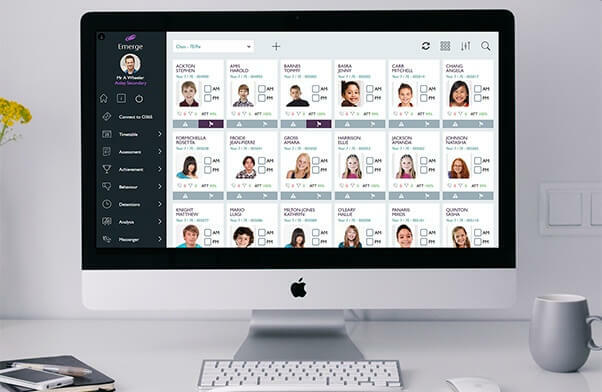 Introducing the complete school management system for teachers, enabling quick and easy access to data, as well as useful admin tools – and all with complete connectivity to your school’s MIS. Now, all the information you need including attendance, assessments, timetables, student and parent contact details, minutes late, absence notes, medical, behavioural and achievement data is available wherever you are. All the simplicity and convenience of Emerge Desktop – in the very palm of your hand. Total accessibility - Access your key MIS data when you’re on the move, anywhere, anytime on your smartphone or tablet. Streamlined and intuitive - Clear, simple and attractive design makes it easy to get to the information you need. Getting in sync - Synchronise your key MIS data and go offline – from taking registers on the playing field to marking assessments on a school trip. 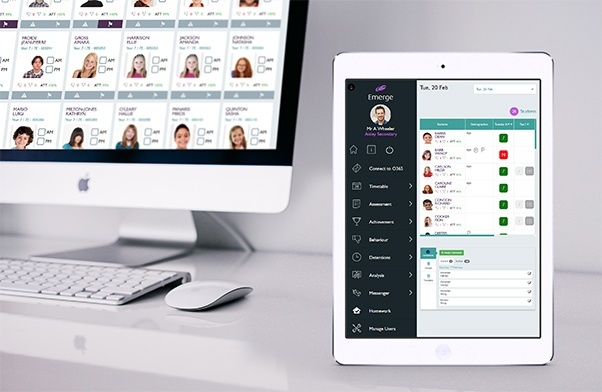 The powerful and intuitive Groupcall Emerge sets you free from the burden of paperwork by swiftly and securely putting all your key information wherever you need it most – on your desktop, laptop, mobile or tablet. 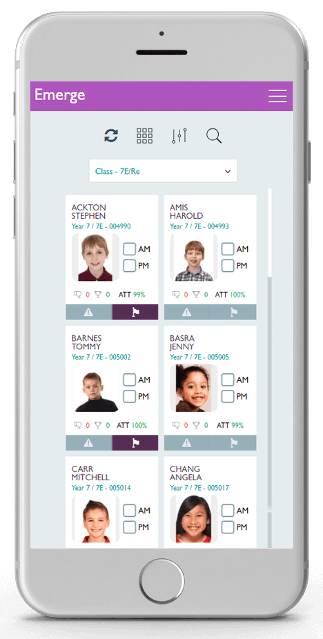 From taking attendance in school, the sports field, school trips, logging behaviour incidents and achievement events, and even or recording assessments, Emerge gives you the flexibility you need. Use Emerge to take registration and save valuable teaching time. Cut paper-based registration from 8 mins to approximately 30 secs with Emerge & gain an extra 2.5 hours teaching time per teacher, per week. As well as being incredibly simple to set up, Emerge's school management system is extremely straightforward to use, so there is little or no need for any training of staff. Emerge can be used in an emergency where the school system may be down or access to the school is restricted, ensuring staff and student safety. Emerge enables your school’s leadership team to review analytical information such as attendance, absence and illness across a specific period or a student's record before parents' evening. Emerge delivers a cost-effective and environmentally friendly alternative to basic teacher admin, replacing a whole range of outdated paper-based tasks. Today’s teachers are mobile but need stable and secure ways to record assessments and mark sheets into the school MIS. Groupcall Emerge enables teachers to assess at home, in school or even when they’re away on trips. It’s quick and simple to take attendance registers with the Groupcall Emerge app. With your MIS data on your mobile or tablet, wherever you are, you can take statutory AM and PM registration in the school, on the playing field and even abroad on trips. When you’re online, the attendance data is written back directly to the school’s MIS. 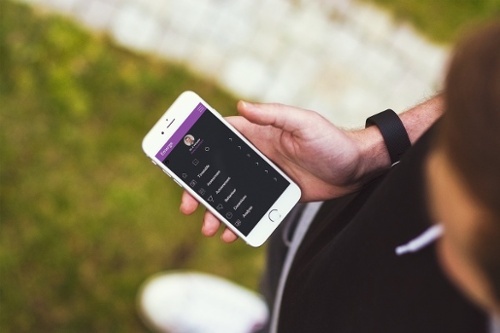 Emerge also enables you to makes records of Achievement and Behaviour on your device, including supporting media like a video of a bullying event or a photo of good work. Staff can see a list of behaviour events recorded over the last month, providing helpful evidence for discussions with the school leadership team, students and parents. Emerge Mobile is completely secure. Designed to work only with registered devices, it encrypts data for the device and the user. Emerge employs security similar to that used by banks, with two-factor authentication to tie users to specific devices, and requires a username, password and passcode. 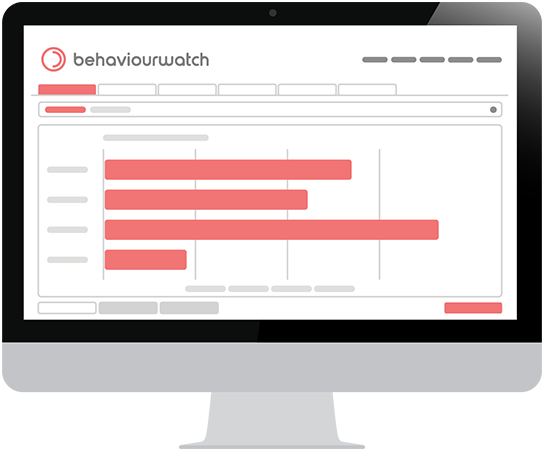 BehaviourWatch fills the void between school and home so what happens in the classroom, sports hall and playground isn’t a mystery. Discover how Groupcall Emerge can transform your MIS data access and improve working flexibility.